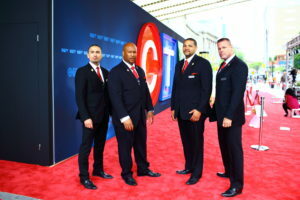 Corporate events are often high-profile affairs, and Sentinel Security Plus can be relied on to ensure patrons who attend these unique events feel safe and secure. 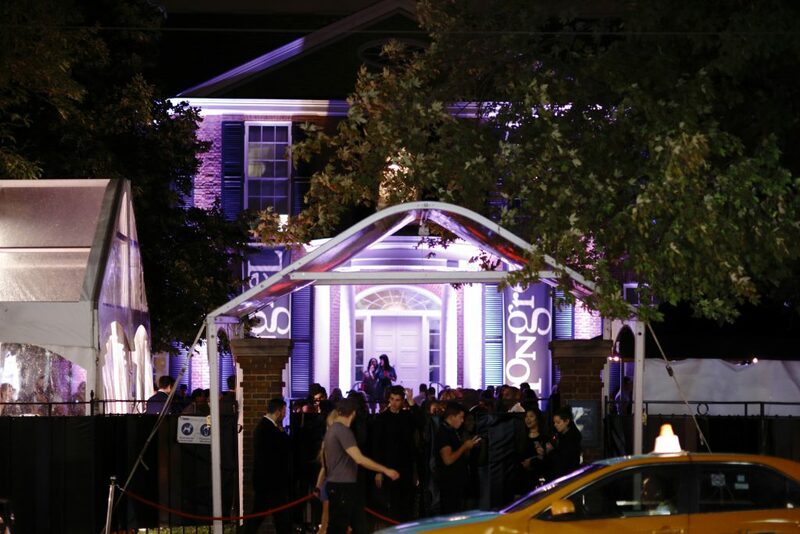 Whether it is an annual shareholder’s meeting, product launch, or a corporate event. Sentinel Security Plus will deliver a premium level of service every time. 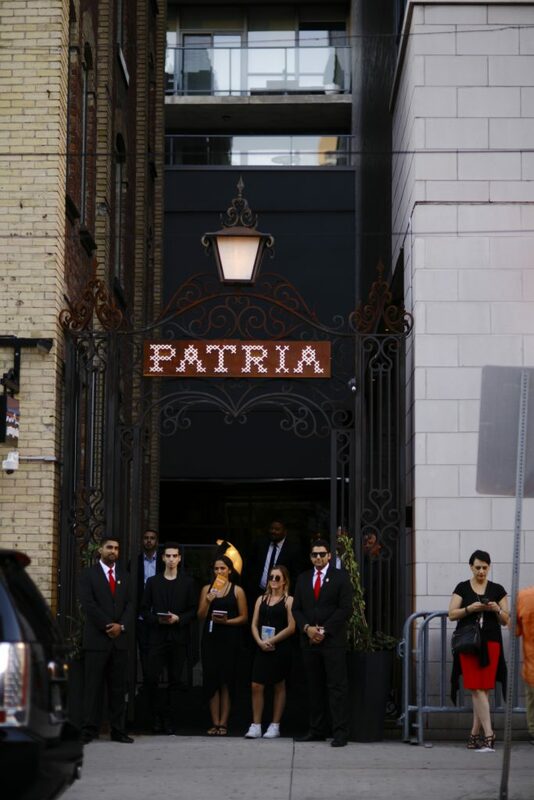 Sentinel Security is the exclusive security provider for many premium event spaces in the downtown core. Over the past few years we have had the opportunity to provide our services to some of the most prestigious clientele and high profile events. 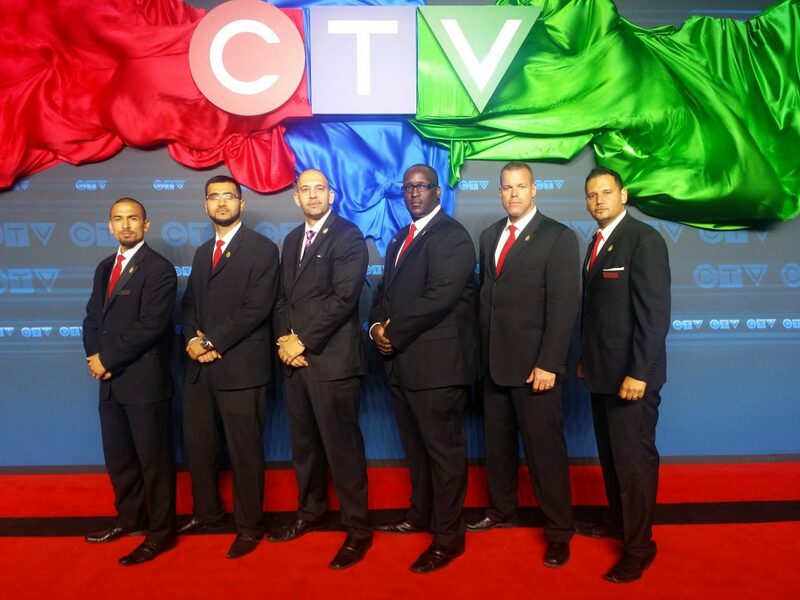 Sentinel Security has built a strong reputation for excellence and our clients are continuously grateful for the level of service they receive. As a result of this, we have successfully been awarded long-term partnerships with internationally recognized corporate brands. With over 8 years of experience in the Corporate Event industry, we are proud to say that we have been acknowledged as a leader in this market. From start to finish, we guarantee a difference as we continue to implement newer strategies, continuously introducing better, more effective business practices. Our motto is simply – “A Different Kind of Company, A Different Kind of Security”. This is exactly what we strive to be, and the promise we have carried out since we first started many years ago.